Abesco Fire Ltd is a leading designer and manufacturer of Passive Fire Protection Products. 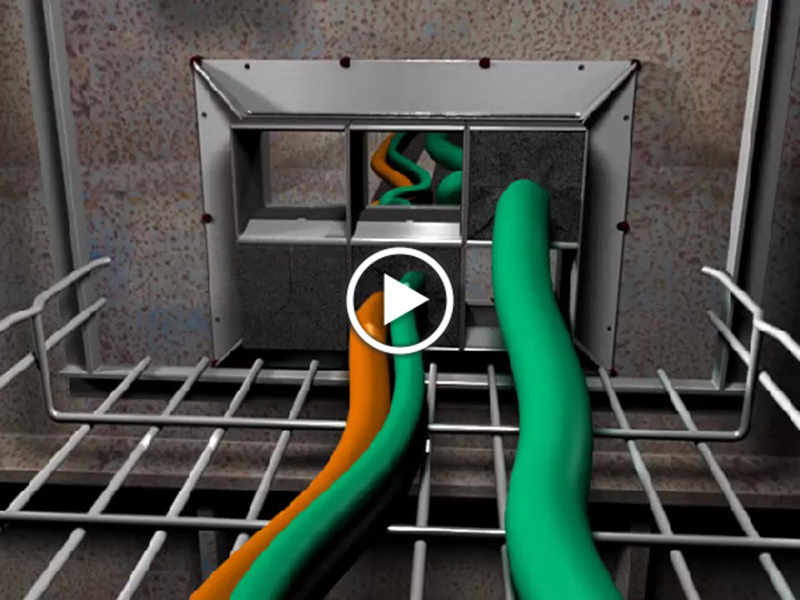 This presentation was created to demonstrate the installation of a Marine Cable Transit device. The animation used various 3D technologies from “Bullet Physics” to Particle and Texture animations to create a more realistic representation of the process.